In today's environment it is essential that you have access to all of your security systems across networks, this enables access at any time on desktop PCs, laptops and mobile devices. 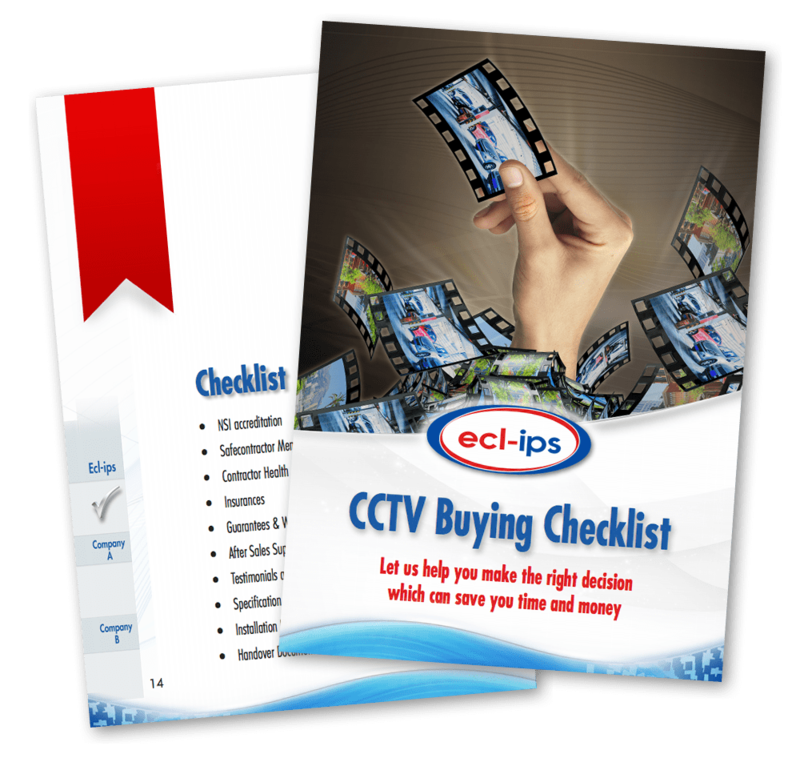 CCTV systems, video analytics, night vision and video management solutions. We have experience in installing, managing and supporting a variety of systems. All of our engineers are Enhanced DBS Checked and also have a high level of training to deal with customer requirements whilst on-site. All systems are designed, pre-staged, installed and commissioned with the customers requirements in mind in order to provide the correct system for your needs. High resolution CCTV and video surveillance has moved to the forefront globally as a strategic tool in protecting corporate and private assets. Providing one of the required tools for the war against terrorism, crime prevention, and public safety. 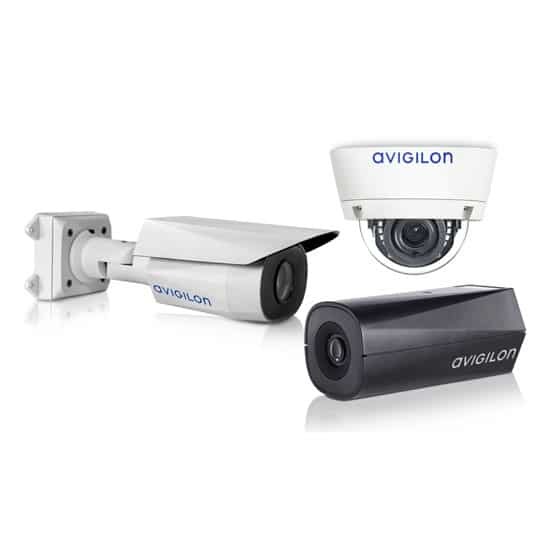 The days of grainy and blurry analogue CCTV systems have been replaced by advanced digital IP cameras and video management systems producing high resolution footage and easy to search analytical real-time and post-event video. Flexible hybrid Video Management Solutions enable you to upgrade your existing analogue systems so there is no need to throw away your analogue cameras. 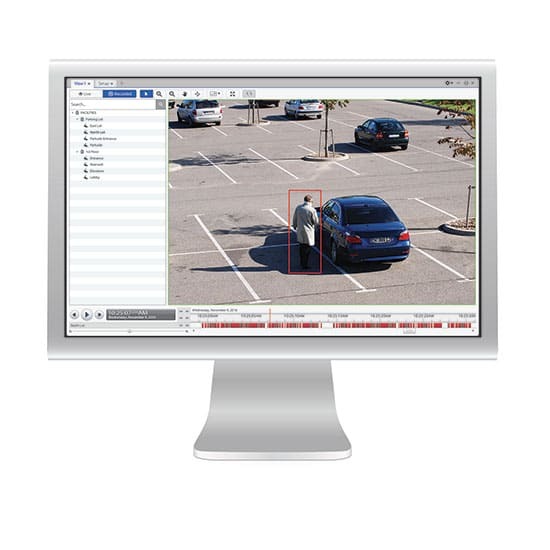 These Video Management Solutions also include sophisticated deep learning Artificial Intelligence within their Video Analytics to automatically monitor cameras and provide the user with alerts for events of interest. In most cases analytics are more effective and reliable than a human operator, which is a costly resource with limited alertness and attention. 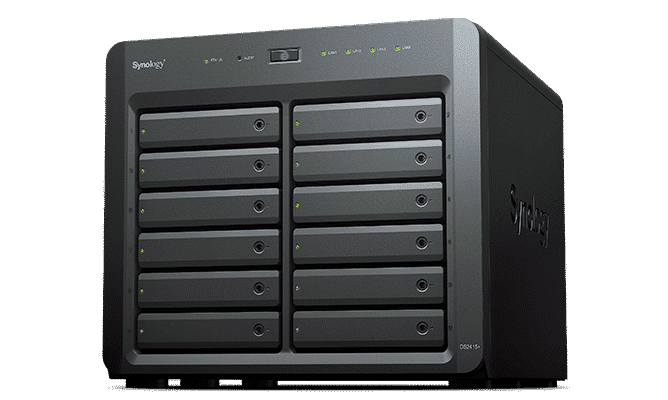 Reliability is key when choosing your Network Attached Storage system and as high resolution CCTV systems grow, you need the flexibility of high throughput, expansion, speed of access and first class support.